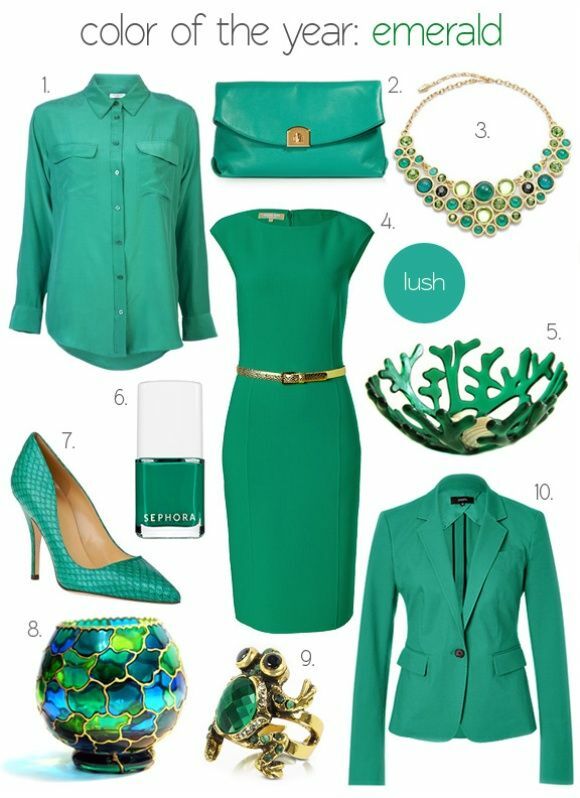 According to Pantone, the color for this year is emerald green –- a rich, jewel tone color. Make a statement in 2013 by incorporating this lush, elegant hue into your life, whether it’s in your wardrobe and accessories, or as accent pieces in your home. Emerald is supposed to enhance our sense of well-being, balance and harmony. Here are some of my favourite emerald-inspired pieces.